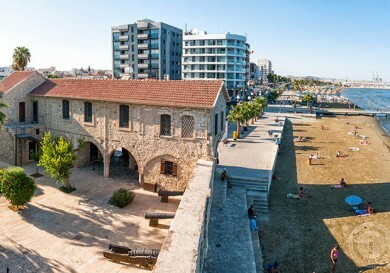 Saint Lazarus Cathedral is located in the historical centre of Larnaca, next to the Finikoudes embankment. Closely surrounded by small narrow streets, old and new houses with street cafes and bistros, it is the centre of an architectural complex and attracts the attention of many tourists. 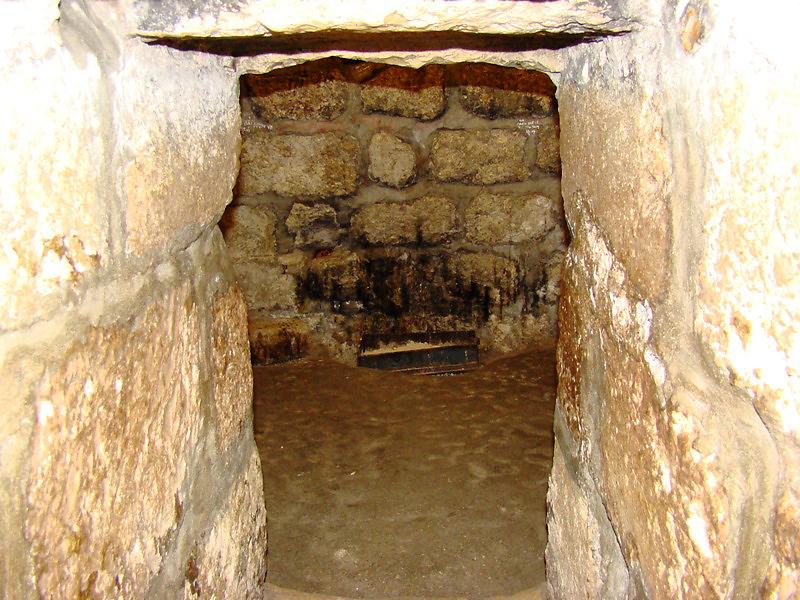 The cathedral was consecrated in honour of the righteous Lazarus from Bethany. According to the Gospels, Lord Jesus Christ resurrected Lazarus on the fourth day after his death. 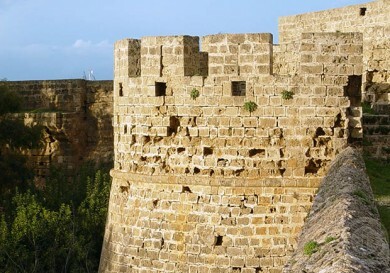 Lazarus arrived in Cyprus during the persecution of the church of Jerusalem, where he was ordained by the Apostle Barnabas as bishop of the city of Kition, now known as Larnaca. After his miraculous resurrection the saint lived for another 30 years, and throughout that time he preached Christianity on the island. Legend says it was on the place of his tomb that the church was constructed in his honour. Today the icon of Saint Lazarus is taken out of the church and priests proceed along the streets of the city with it on the sixth Saturday of Lent, called Lazarus Saturday. The current appearance of the church is the result of multiple repairs and renovations carried out over the years. 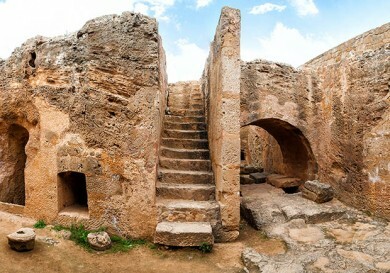 The first construction of the church dates back to the end of the 9th – beginning of the 10th century. Of course, the church and the city itself have changed greatly since that time. 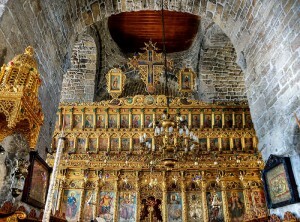 Saint Lazarus Cathedral, with its with three lineal cupolas which, together with the church of the Apostle Barnabas in Salamis and the basilica of Saint Epiphanius, is a unique construction of the Byzantine period. 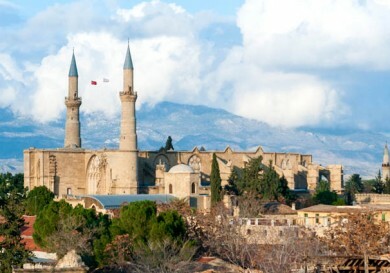 When Kition was an important Mediterranean port, the high cupolas of the cathedral were the first to be seen by sailors approaching the city. During the reign of the Osman Empire, the three cupolas and the bell tower were demolished. Then in 1589, the Orthodox Church bought the church from the Turks. Both orthodox and catholic services were held here. It was only in 1857 when a bell tower was added again to the church. 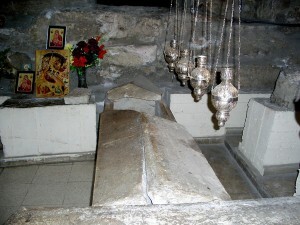 In 1972 a marble sarcophagus with human remnants were discovered under the church altar during repairs. 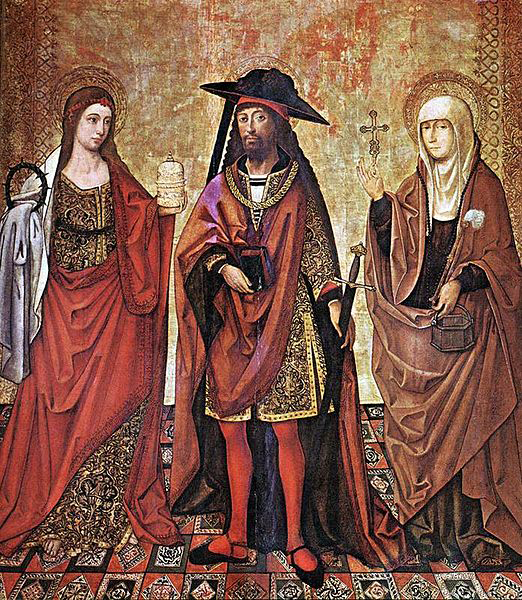 They were identified as relics of Saint Lazarus, which must not all have been taken to Constantinople. 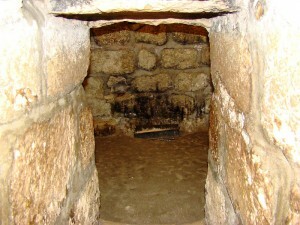 To see the sarcophagus now you have to go down narrow stairs located to the right of the iconostasis, to a small room. There is also a spring with holy water there. The relics of Saint Lazarus holds an honorary place before the Altar, to the right of Holy Doors. The iconostasis, like all the interior designs of the church, was badly damaged during a fire in 1972, but it was later restored and is now striking by its magnificence. It includes 120 icons and is decorated with skillful wood carving. An icon dating from 1734, on which Saint Lazarus is depicted as the Bishop of Kition, is of special value. 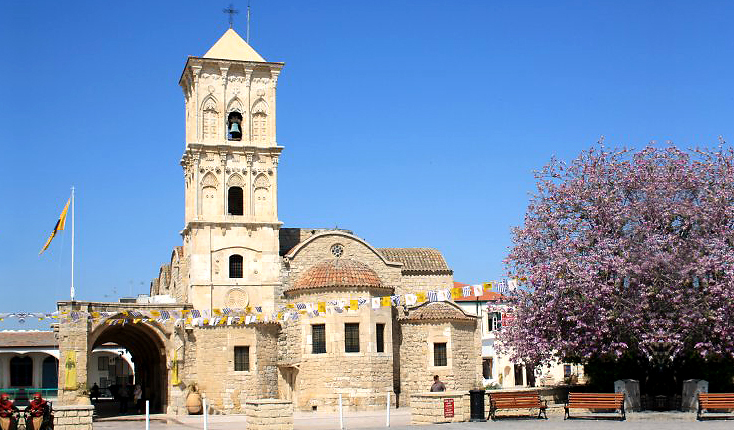 Saint Lazarus Cathedral is now the most sought after place in Larnaca for weddings and christenings. Those who wish to hold their ceremonies here have to enroll a year or more before the event. From September to March: 8:00–12:30 and 14:30–17:30. There is a museum at the church holding unique Christian relics, which the ministers of various churches have carefully preserved over the centuries. Some of the exhibits were donated to the museum by parishioners. 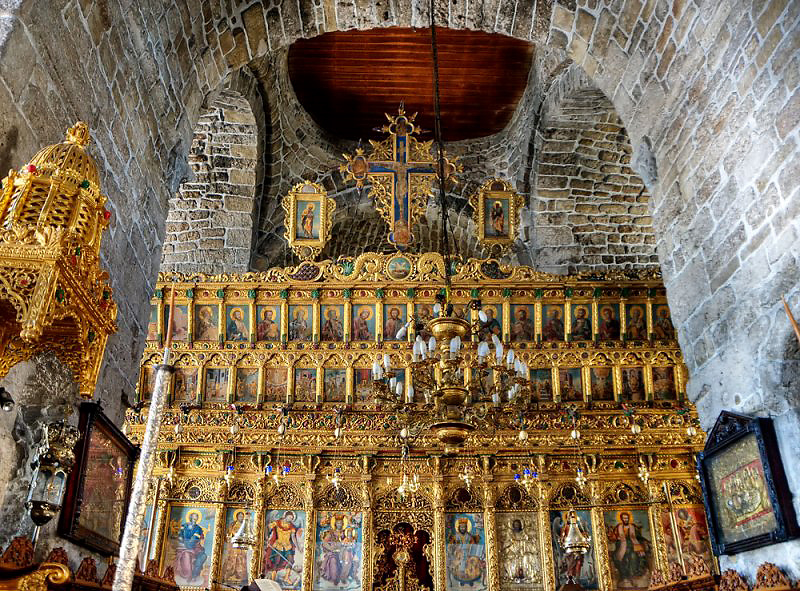 They include icons of the Byzantine period in silver covers, church articles of daily use and church vestments, rare books, sculptures and wood carvings. Winter: from 15:00 tо 17:30. A cultural and educational centre operates underneath the church. It was launched as far back as 1875 as a parochial school, and since then has been contributing to the education of children and young people. 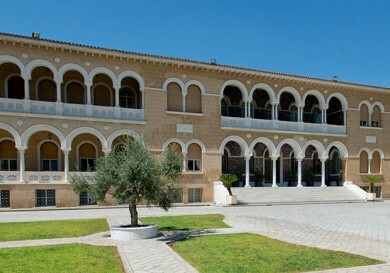 The centre is now located in a new, renovated premises, which can host 140 people. Conferences, lectures, classical music concerts and small theatrical performances are held here and films are shown. The centre tries to move with the times, this is why, besides free catechesis classes for the young, it has organised free computer classes.